• Custom made, hand polished and 24K Gold or Chrome Plated. • Hand gripped embedded with 99.9% pure Germanium stones. • Screw-less design. Install/remove in seconds. • Compatible with factory Apple™ Connector. • Laser engraved custom logos available. Xotic case is machined from a single block of Aerospace grade aluminum. The premium case provides immense strength and a sleek hand crafted look. Hand grip on iPhone case is embedded with 99.9% PURE GERMANIUM STONES. 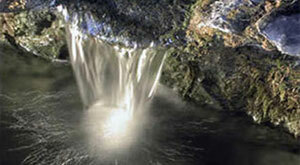 These stones absorb heat from your hands and release negative ions. 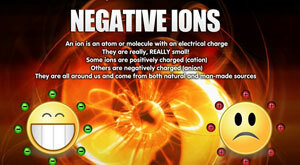 Negative ions has been linked to boosting oxygen supply to your body and brain. It helps to increase your immunity to cell phone radiation. Xotic luxury cases are made with precious metal and can scratch easily. Please handle them with care.